Eataly invites you to consider this Gift Set, designed to make your Christmas even sweeter. The Galarej Asti Millesimato by Fontanafredda is a unique sweet spumante, created exclusively from white muscat grapes. 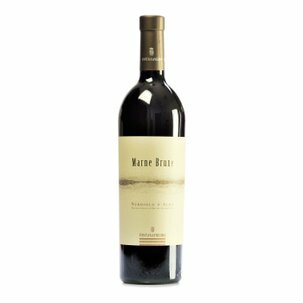 This wine exhibits a fine straw-yellow colouring, with green highlights and generous dense froth. It diffuses a fruity and flowery bouquet with a hint of acacia honey. Fresh and sugary on the palate, with an aftertaste dominated by a strawberry sensation. Irresistible all on its own, it also excels with hazelnut cake, fruit pastry cakes and fine sponge cake. 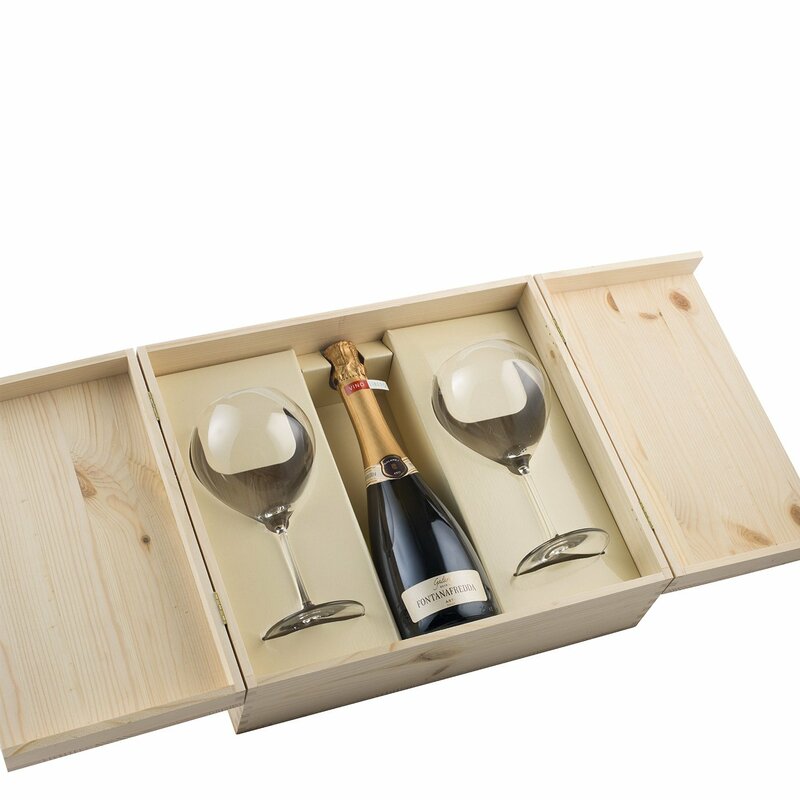 The Gift Set is further enhanced by the presence of two fine 'Galarej' crystal wineglasses. Alcohol 7% vol. The magnificent Fontanafredda estate is set among the splendid Langhe hillsides, in the very heart of Piedmont. It once belonged to King Vittorio Emanuele II of Italy, who gave it away to Rosa Vercellana, a commoner who was the love of his life. 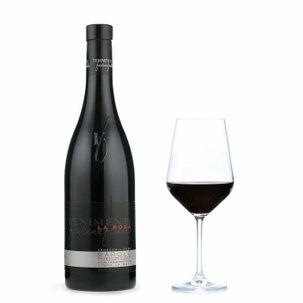 An ancient love story, kept alive by the winemaking passion of Emanuele Guerreri, Conte di Mirafiore, son of the King and his "Bela Rusin" (as she was popularly known), a modern-minded entrepreneur who dedicated his life to wine. 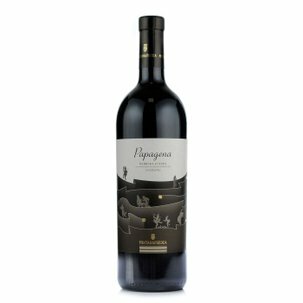 Fontanafredda maintains the flavours of this passionate tale, emphasising the will to renew and improve which has always distinguished this great label, a leader among leaders in the Langhe territory. Here passion for wine, for the land and for tradition finds a supremely concrete expression.